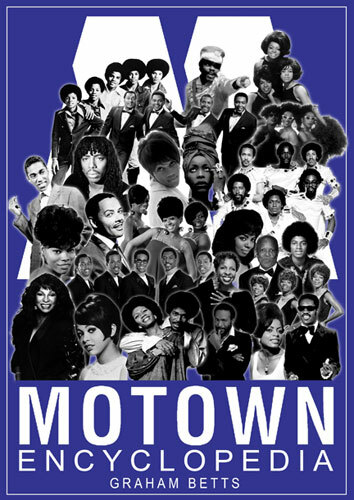 As far as we can see, there is no physical release of Motown Encyclopedia by Graham Betts, so if you want it, you’ll have to download it to either your Kindle or Kindle app. It’s a reference guide to the Motown label, simple as that really. But this is far from a simplistic guide to the iconic soul label. it covers Motown from 1959 through to 1988 (foundation year to year it was sold), with biographies on all 684 artists who had releases on Motown and spin-off labels over those years, along with 16 musicians, 23 producers, 19 writers and 13 executives. If that’s not enough, the book also promises details of the 50 or so labels that Motown owned ( or licensed to / from) plus the nine films and 17 soundtracks it was behind. 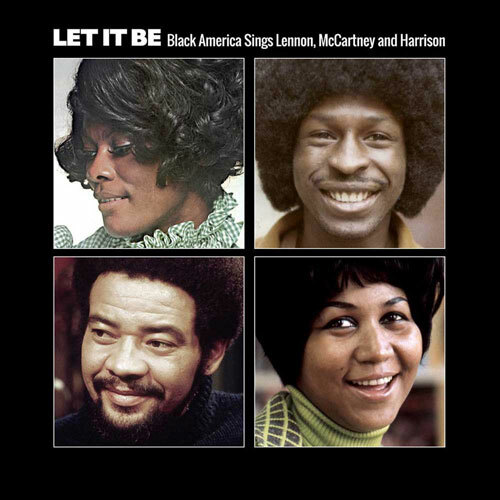 There are also details of every Motown single and album and EP that made the Top Ten of the charts in the US or UK – 222 singles, 84 albums and five EPs in total. Oh yes, just to top things off, there are 36 additional entries covering such things as the Hollywood Walk of Fame, the Motortown Revues, Grammy Awards and the most played Motown songs on radio. So around 1,178 entries all told, making this some guide to the label. It’s yours for £4.85 if you want it.